No matter what Risa does, she still can't catch a break. She's lost the second key to the gate to hell and due to some shocking revelations and unfavorable circumstances, she's banished her Reaper protector from her side. Not the best of moves on her part, but a hurting heart doesn't always make for the most sensible mind. All she wants to do is sleep for a month and forget all this ever happened to her, but everyone else seems to have a different idea. A point driven home when her father threatens the life of someone she cares about deeply, and suddenly the search for the keys are even more important. Meanwhile Madeline Hunter is up to her normal games wreaking havoc and demanding the keys for herself, making things even worse for Risa. 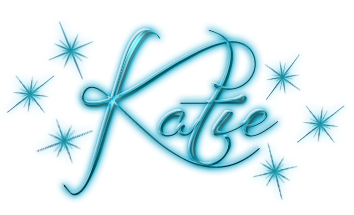 She's on a slippery slope and one false move could cost her everything. The relationship between Risa and AZRIEL both makes my heart equally hurt and soar depending on where things are at with them. There is just so much emotion between them that it's palpable, and yet most of the time it seems like there is miles of empty space in their way. He isn't human, and while I do feel for Risa as it must be hard to not feel or hear the things she need from him, I still think she needs to accept the fact that she can't judge him by her standards. She really seems to have blinders on when it comes to his actions, and honestly has acted rather mule headed only seeing his determination to his duty, not everything else. I have to admit that the ending of the previous book just about killed me with Risa banishing him. I mean not only do we find out she's pregnant with his child, but then have to cope with her sending him away. It was devastating, so I have to admit, I largely went into this book the trepidation. I just wasn't sure how I would feel about things without him around even if I mostly assumed it couldn't be permanent. Their relationship has caused me a lot of angst, and while I won't spoil things in this book, I will say that the angst was far from over, and probably won't be until the very end of the series. Sometimes this series really amazes me. Each installment always seems so action packed and the pacing is excellent. And yet when I look back over the book and then the series as a whole, there seems to be a lack of overall forward momentum. I mean the main series arc is the quest for the keys, with other things thrown in there as well of course. Yet, this is the 6th installment, and Risa still does not have a single key. She's lost 2 to outside forces, but still. I guess I just would have assumed the girl would have been able to catch some sort of break by this point. Don't get me wrong, the books are incredibly entertaining, and this lack of overall series arc momentum doesn't slow things down, it's just that I'm rather surprised that it's working I guess. As in I'm questioning why this hasn't frustrated me. I realize this probably sounds ridiculous as in why would I want to go looking for issues that aren't really there, but it's just something that has stuck out to me. I guess the biggest reason is that I'm not sure how long the series is supposed to be, and unless it's supposed to be a very long one, there's a whole lot of stuff that will have to be jammed into just a few books. Considering the action and danger to Risa already seems borderline insane at this pace, I can't imagine it getting worse, but only time will tell. 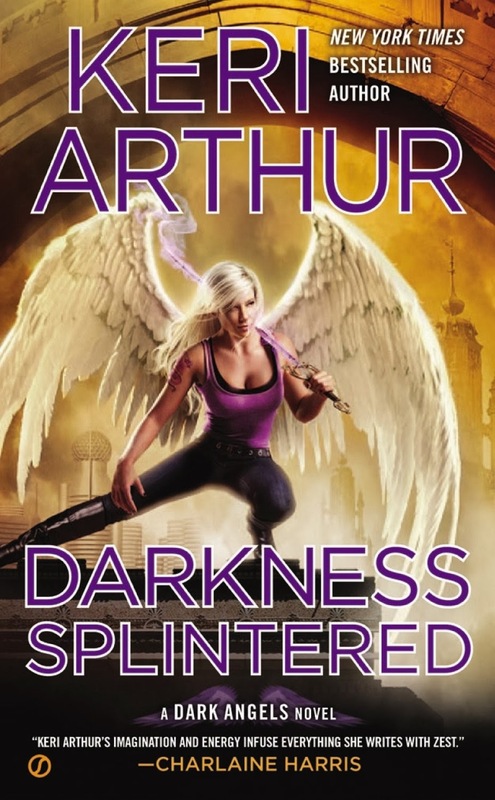 I think the biggest indicator of a phenomenal author is one that can write book after book that keeps the reader coming back for more, and this surely fits Keri Arthur. It's pretty much a guarantee at this point that I can pick up any one of her books and know that I'll love it, and this one is no exception. 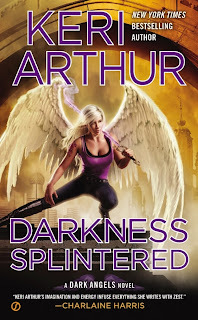 Honestly, Keri Arthur should be on every urban fantasy lover's auto buy list, which she proves yet again with this fabulous showing in DARKNESS SPLINTERED. An absolute must read!